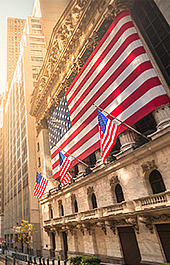 Welcome to the Russian-American Consulting Corp! 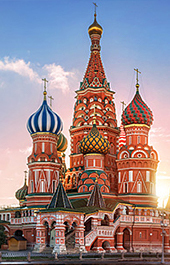 Russian-American Consulting is a full-service Travel Agency providing you with everything you need for a unique and unforgettable travel experience! We specialize in travel arrangements to a mysterious, often misunderstood, but yet beautiful and fascinating world of the former Soviet Union countries, including Russia, Ukraine, Belarus, Moldova, Kazakhstan, Uzbekistan, Armenia, Georgia, the Caucasus and the Baltic states. With us you will enjoy first hand and first in class travel experience to Europe, South America, China, India and Middle East! African counties are within our reach too! Whether you're on a budget or looking for a luxurious royal-like treatment, our staff will work diligently to deliver great customer service meeting your highest expectations. We are your one-stop travel shopping source offering the most competitive prices to any and all of your favorite destinations! 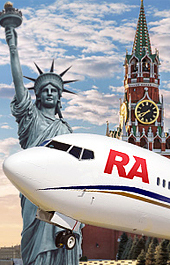 Russian-American Consulting Travel Agency will relive you from all the headaches associated with travel arrangements, as we will take care of everything for you! 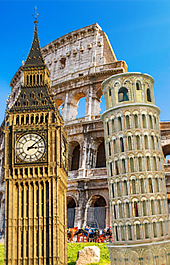 All you need to tell us is where and when you would like to travel! We really mean it: any country in the world! 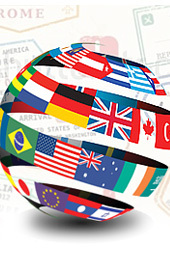 Starting with visas to the countries of destination. 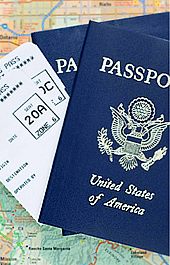 Airline tickets at the best available prices for international and domestic travel. Hotel accommodations, and reservations and, of course. 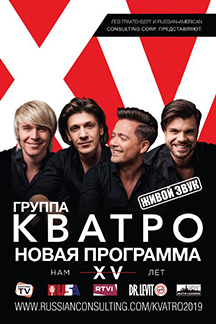 Exciting schedule of tours and shows at your destination.